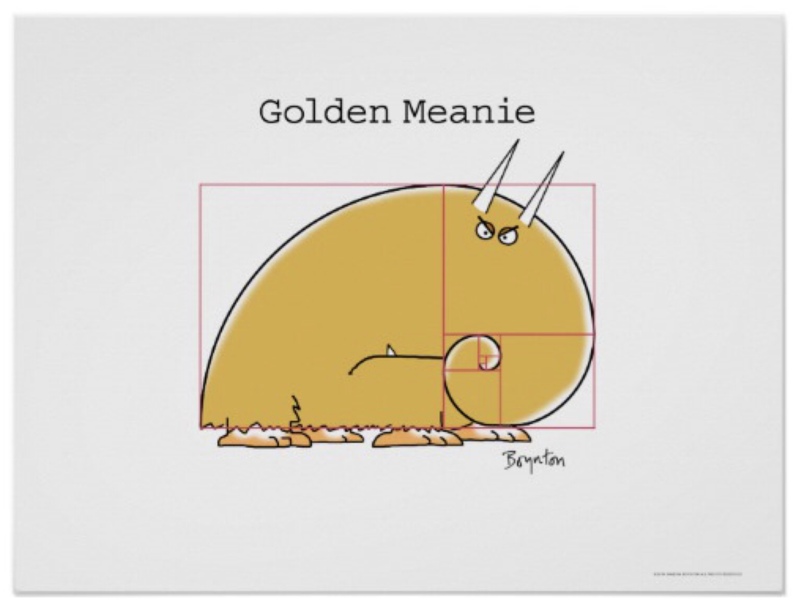 The Golden Meanie is a mythical beast of pleasing proportions but unpleasant temperament. Oh well. You can’t have everything.